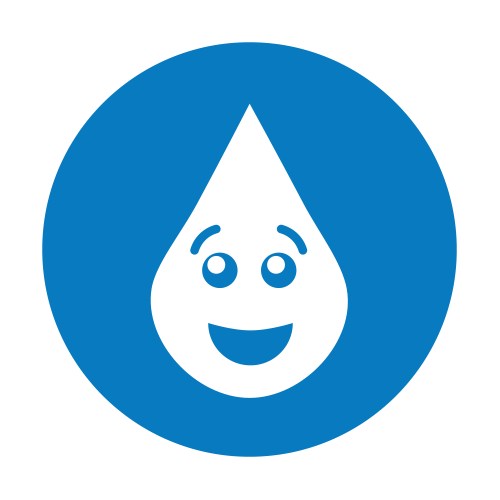 The Town of Highland Park has partnered with WaterSmart to provide an online Customer Water Use Portal helping residents monitor water consumption while at home or away, avoid costly leaks, and contribute to the Town's water-saving goals. Call 214-521-4161 or email Beth Jones, Customer Service Supervisor. Why is the Town offering access to WaterSmart? 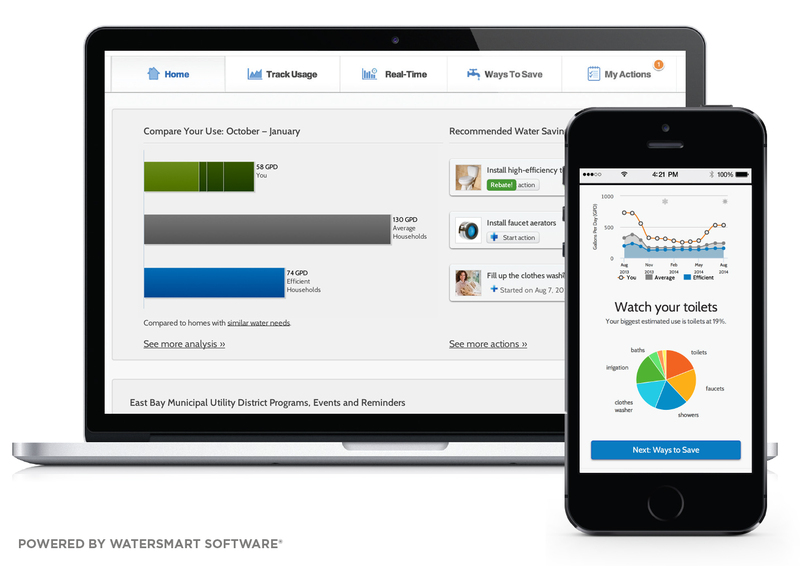 How does WaterSmart know specific information about my location?